It is 1839. 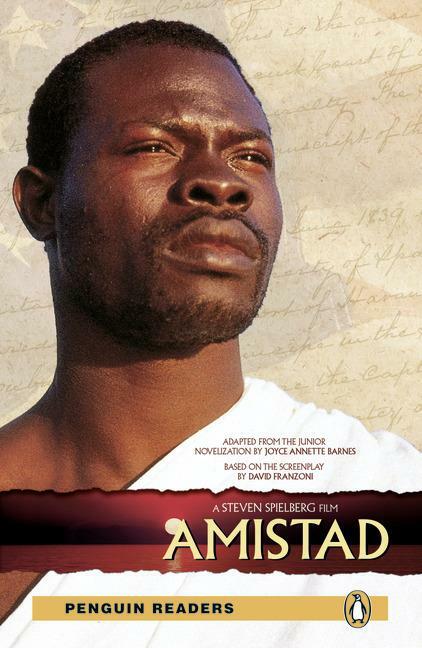 The slave ship, Amistad, is carrying African slaves to America. There is a bloody fight on the ship, and the Africans are free. But soon they are in prison in the US. Must they return to their ‘owners’, or are they free people?